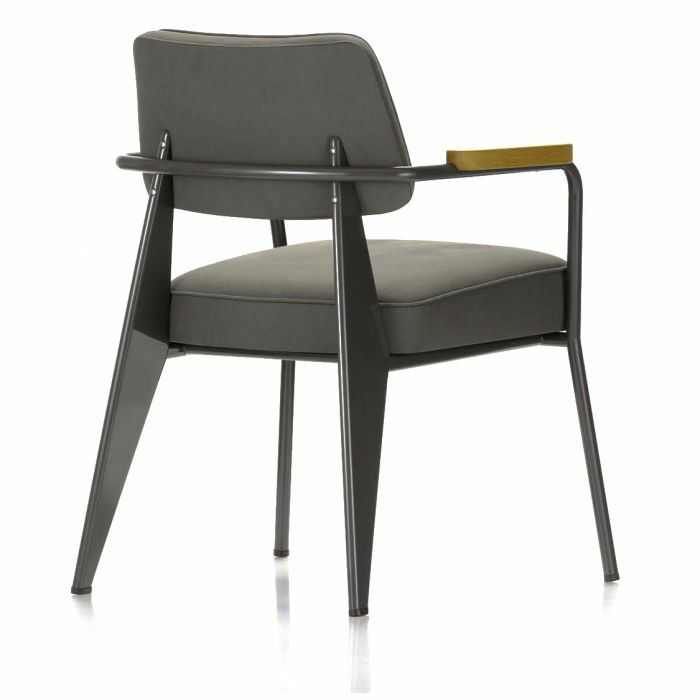 The lightweight construction of the Fauteuil Direction chair first designed by Jean Prouvé in 1951 features exquisite structural elements such as triangular back legs bent from steel to provide full support and oiled solid wood armrests mounted on a metal frame. Prouvé’s designs were well regarded for their solid engineering, comfort and industrial flair. The Fauteuil Direction chair embodies these characteristics by bringing the practicality of mechanized design elements into the warmth of the home environment. 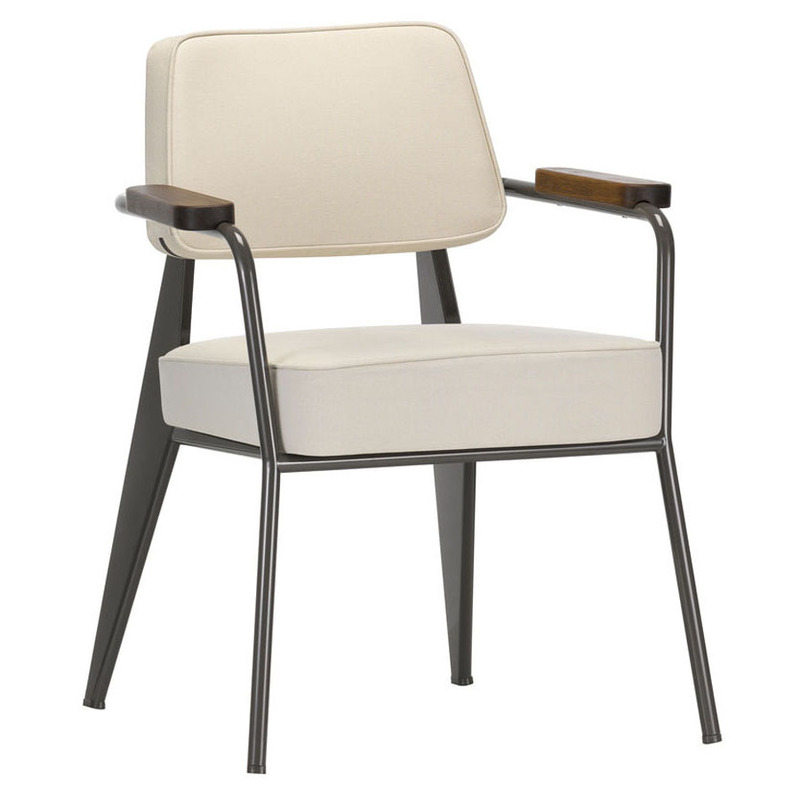 The Fauteuil Direction chair is well suited for a home office or can also be used as a comfortable dining chair. It features a powder-coated steel frame, available in a selection of different color options. The seat & backrest are covered in your choice of fabric or leather. 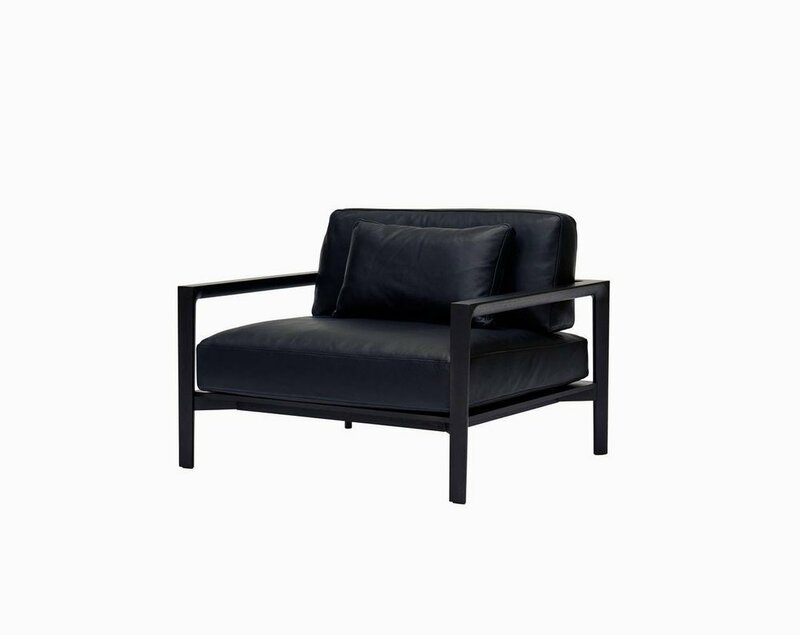 The Anita armchair by Metrica is designed to fit in various environments, both residential and commercial. It can be placed in a small studio apartment, in a living room or home office, in the lobby of a hotel or workspace. Young and fresh, the Anita has a soft round silhouette that brings a playful vibe to any furniture composition. The Anita has a swivel base and contoured external shell made from two individual parts. It can be personalized by choosing two-tone upholstery to add more character to the space. Inspired by classic European sports car seats; American product designer Cory Grosser designed the Bucket armchair. Emphasizing strength and endurance, Grosser translates his passion for antique cars and their refined details into his design concept for the armchair. Shaped as a cylindrical open shell, the armchair wraps completely around the body providing both a sense of stability and freedom at the same time. The Bucket armchair is highly versatile. It is the perfect seat for a cozy domestic reading corner, home office or living room, or for commercial spaces such as a hotel lounge, waiting room, or in a leisure-oriented space that is commonly seen in the interiors of Tech companies. The Bucket is made of polyurethane foam with a steel frame and upholstery available in a variety of colorful fabrics or leather. 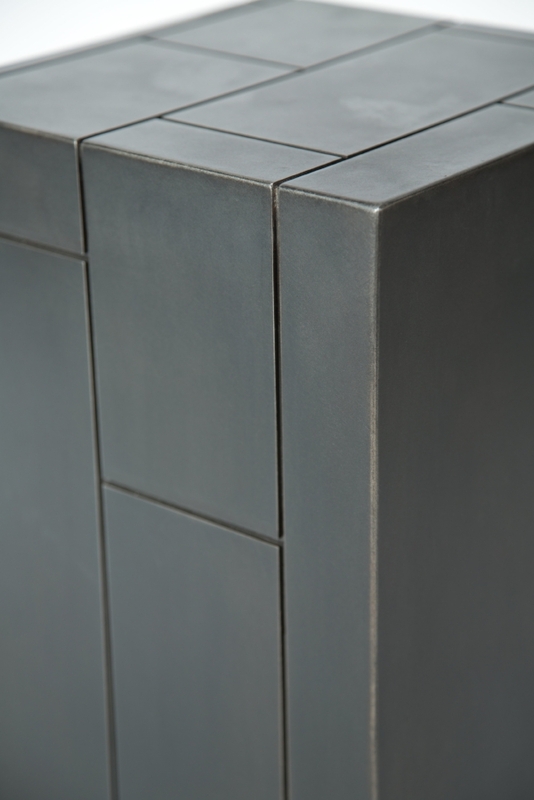 Thanks to its adaptable character, the Bucket can easily dress up any space.